Just 1 Step: Got any tips? My little boy is turning 1 in just over a week! 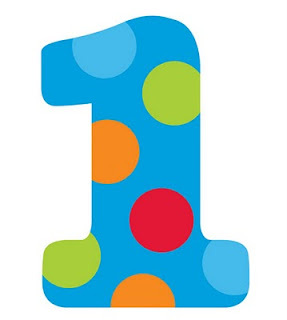 Any last-minute suggestions for planning a stupendous first birthday party?